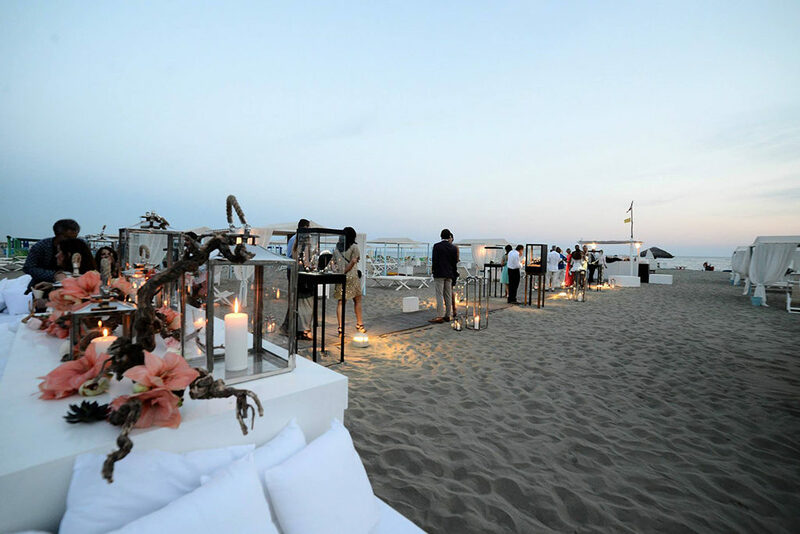 Celebrating an event on the beach at Bagno Annetta means giving a unique, refined and exciting party. All fittings are personalized and studied according to the tastes and needs of the guests of honour, following the carrying out of the event in any phase, in details, to create a striking and romantic atmosphere. Parties at sunset and amazing entertainments. 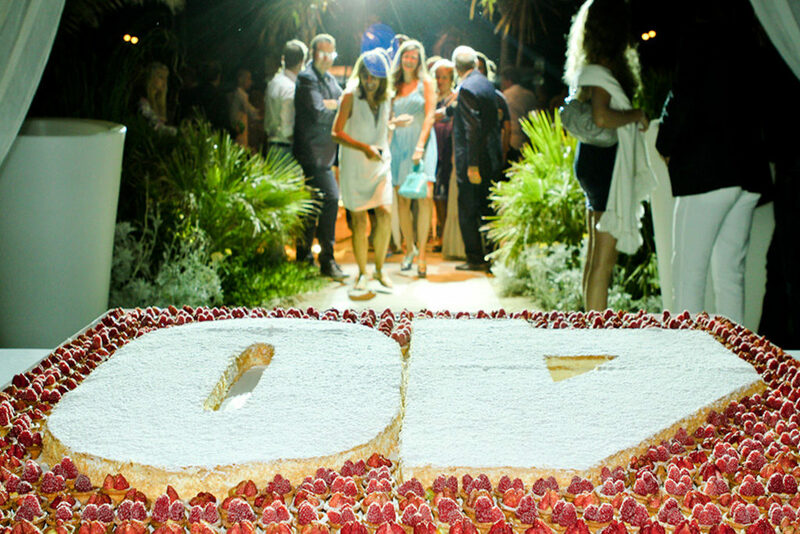 You will have the chance to organize your most important parties in the wonderful framework of Forte dei Marmi and relax, surrounded by an oasis of incomparable beauty and peace. Luxury atmosphere on the beach. 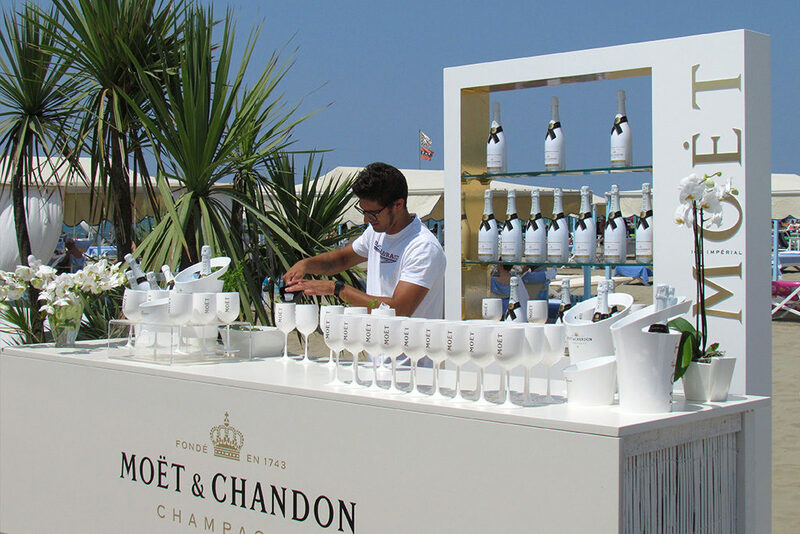 On the seashore of the renowned coast of Versilia, it is Bagno Annetta that kindles emotions with music, costumes, shows, artists and gastronomical specialities to live intensely the hottest season of the year. 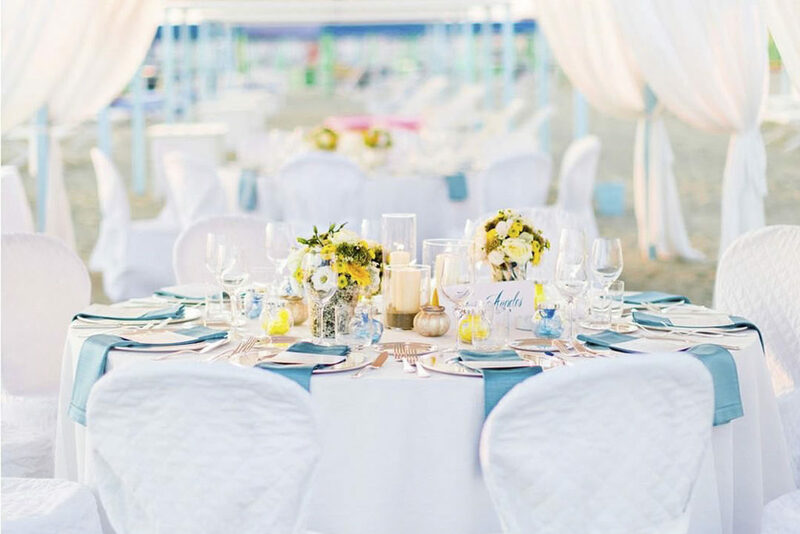 An exclusive oasis in the sand, under the white, light tents, for an experience in complete privacy between the blue of the sea, the white sand and a golden sunset. 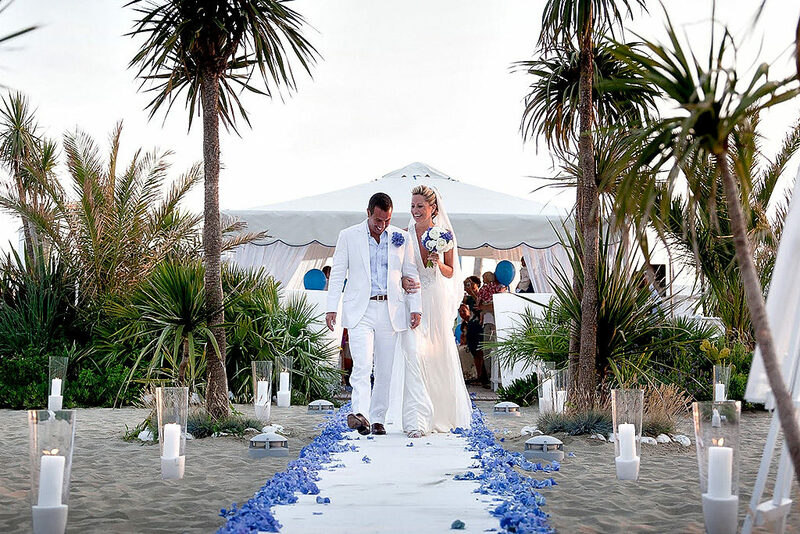 Your special moment on the seashore among white veils and candles to toast your wonderful wedding day in a location with refined fittings; a marvellous framework for your dream day. The success of a new product depends even and above all on the way it is presented. At Bagno Annetta’s, the event for the launching will be unforgettable. 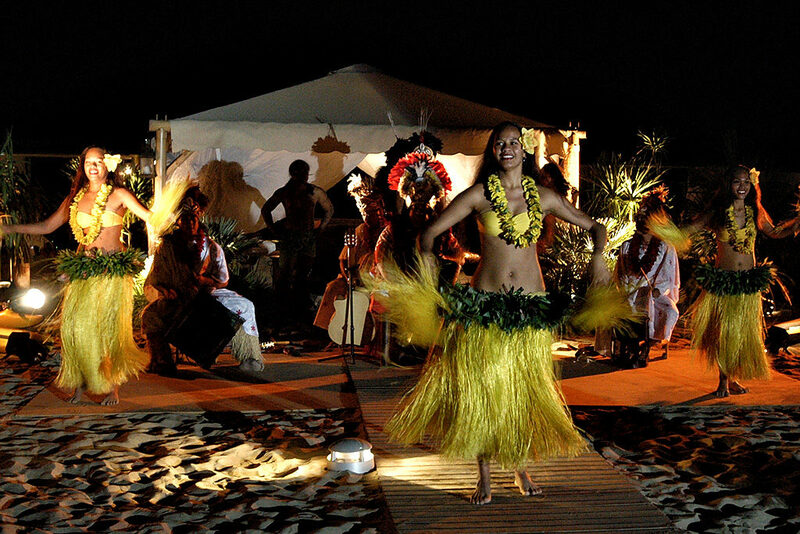 When rhythm and fun prevail, at night the beach becomes even more trendy. Organize your parties at Bagno Annetta’s with live music shows, jazz, Caribbean dances and spectacular shows.  Bagno Annetta’s wonderful structure is the ideal place where you can present your fantastic clothes collections. Here, a fashion show becomes a high level event. Colours, music, funny atmosphere: here, nothing is missing to organize a really special kids parties. Games and suitable spaces to offer the little ones as much fun as possible. Are you thinking of something original to celebrate your birthday or an important aim you have just got to? 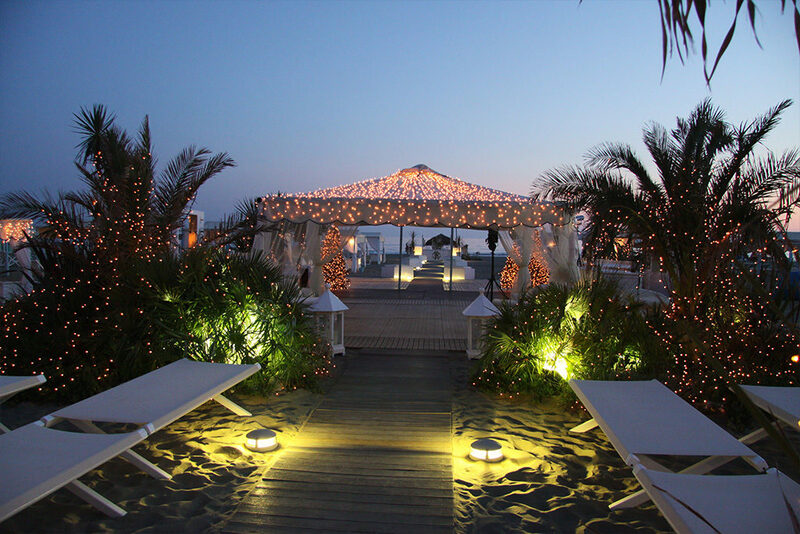 Make your party magic, either by the swimming pool or under the stars, on the beach. We will manage to make your birthday a really special day. 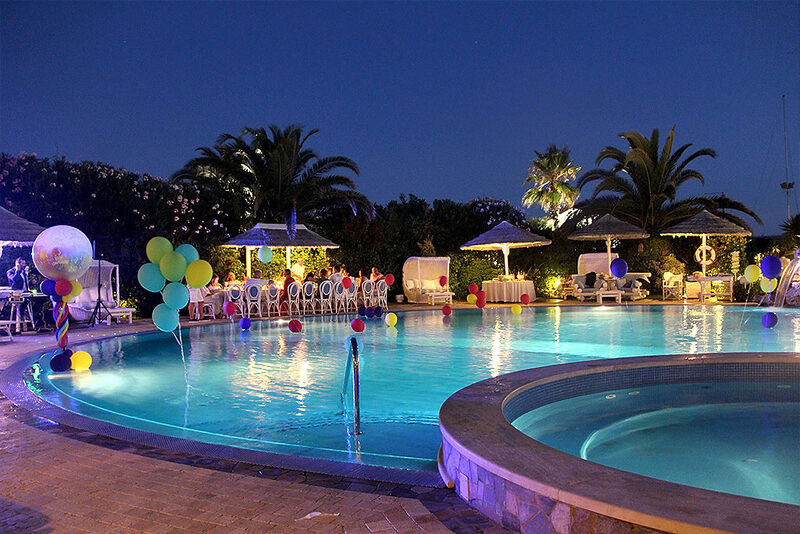 For events concerning your business, try to distinguish yourselves by choosing an unequalled location on the wonderful beach of Forte dei Marmi or around our swimming pool.